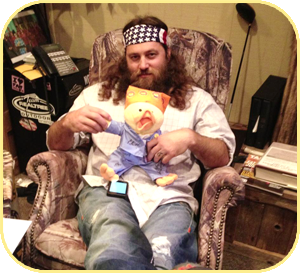 All you Duck Dynasty fans out there – get excited! We are thrilled to announce this one-of-a-kind opportunity. 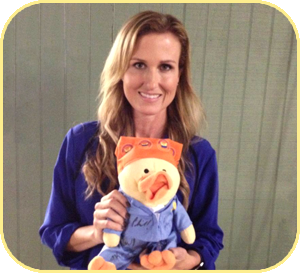 The entire cast of the popular hit show Duck Dynasty has personally signed one of our very own Chemo Ducks and we are offering it up for an online auction through eBay with bids opening tomorrow, December 6, and closing Sunday, December 15. *Please note that bidding starts at $600 and only one duck is available.